Dill is popular as a flavouring for breads, sauces, soups, potatoes, and pickles. In India it is used for treating gastric disorders. Dill seeds and the leaves (Tips) posses different flavours. 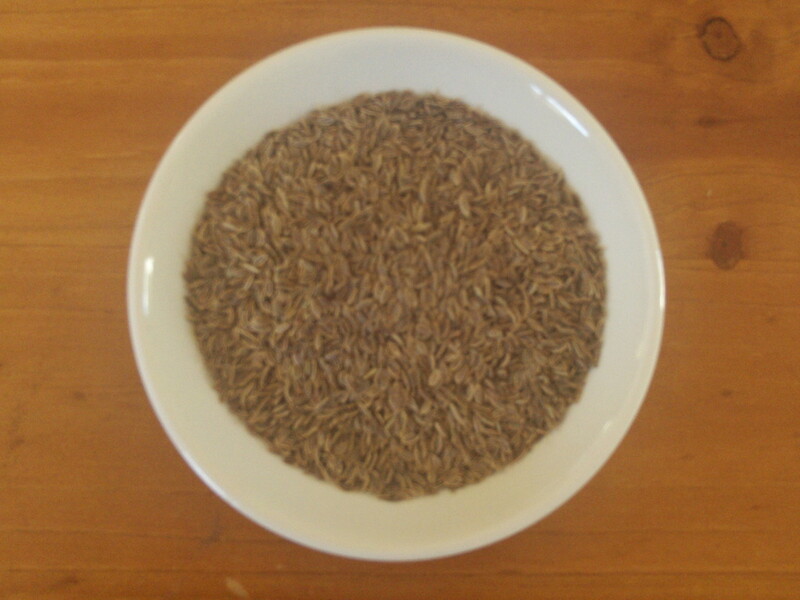 The seed is tiny, oval and flat with a sweet, mild, caraway like odor and an anise like taste. Its back notes are slightly sharp and pungent. Europeans and North Americans use the seeds, leaves or the oils in pickled cucumbers, dill pickles, sauerkraut, potato salad, breads, processed meats, sausages, sea food, salad dressings, soups, flavoured vinegars and stews. The seeds are ground and added as a seasoning to many dishes. Dill seeds pair well with cabbage, onions, bread, vinegar, potatoes, cumin, chili powder, paprika and turmeric. It is available by 100g, 500g and 1kg. Simple use this Drop-Down box to change the size. Dill are used for sauerkraut, potato salad, breads, processed meats, sausages, sea food, salad dressings, soups, flavoured vinegars and stews. All rights are reserved to Premium Spices Torbay, which inlcudes the copyright of all images and text found on this website.